The South Durban Basin is the industrial hub of Durban situated in the province of KwaZulu-Natal. KwaZulu-Natal Province. It stretches from the Port of Durban in the north to eZimkokodweni in the south and is home to 2 large petrochemical refineries (Sapref and Engen), a large paper mill (Mondi), motor manufacturers and at least 5000 businesses, 22 000 households and 200 000 residents. It includes the residential areas of Bluff, Clairwood, Wentworth, Merebank, Isipingo, and Lamontville and the Industrial areas of Jacobs and Prospecton. 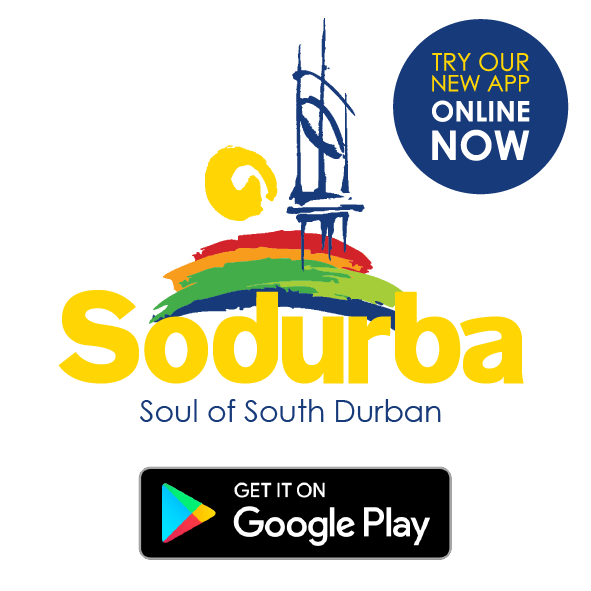 The South Durban Basin also plays an important part in linking the residents of the South Durban Basin to the greater economic, recreational and social facilities in the rest of the municipality. 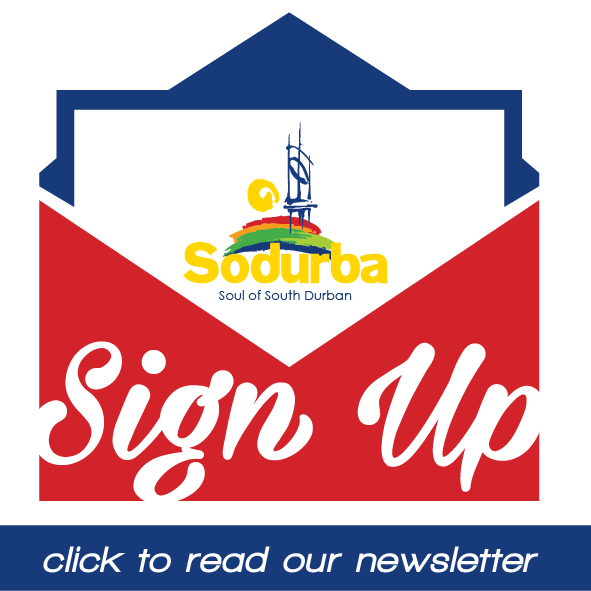 The overall vision of the South Durban Basin: Area Based Management (SDB ABM) is to improve the quality of life of its customers both residents and businesses.